Questions › Category: Camping › Which is the most economical camping sites in terms of camping overnight? Anybody know of a budget friendly park that wont cost you few hundreds to stay overnight and have basic amenities like washrooms and water. 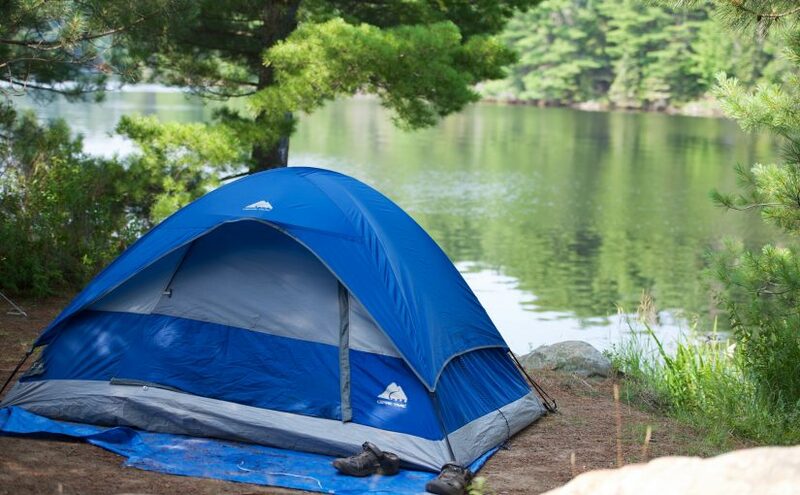 Most Ontario Park campsites are affordable (cheaper than private campgrounds). There is usually one Comfort Station in each campground. Comfort stations have running water, toilet and shower. When you book campsite online, you need to choose a site that is close to comfort station. The cheapest places to camp in Ontario would be crown land camping sites. Most are in the backcountry and can be found by using this map. https://www.ontario.ca/page/camping-crown-land. It is a bit difficult to figure out and takes some time to learn how it works, but if you have the time and the patience, you can camp at some amazing locations for free. I believe the next least expensive places to camp would be in the Haliburton Highland Water Trails. Their rate for backcountry sites is about 12.00 per night per person. Have a great day! there are reasonable places in northwestern ont. provincal parks are good and priced resonable. kakabecca falls is a great place or the sleeping giant is great if you have childern. lots of showers and toilets, a nice beach and all kinds of trails to hike .